Fall Coffee Recipes That Don’t Involve Pumpkin Spice! Love Pumpkin Spice But Ready for the Next Big Thing With Coffee? Many coffee lovers say that the first sign of the fall season always coincides with the appearance of the Pumpkin Spice Latte. Invented by Starbucks and now a ubiquitous part of the season all over, the Pumpkin Spice Latte is a tasty treat for any coffee lover, and even more than a few non-coffee lovers. But what if you don’t like the Pumpkin Spice Latte? Or what if you’ve loved it for years but are finally all pumpkin-ed out? Or perhaps you’re just looking for a bit of variety in your fall coffee beverage? If this sounds like you, never fear. We have a selection of sweet alternatives to the Pumpkin Spice Latte for you to enjoy this autumn season. People associate pumpkins with fall, but they associate apples, too, especially the sweet treat known as the caramel apple that you’re sure to find at your local county fair. You can actually purchase caramel apple coffee from the World Market and add steamed milk. But if you’re feeling generous, you can make your own apple syrup with simmered apples, apple juice, cinnamon, ginger, cardamom, sugar, and other spices to add to your favorite coffee. Everyone enjoys a sweet, hot, chocolaty mocha on a cool, fall day, but most people just resort to adding chocolate powder. For a really rich, delicious mocha for fall, try heating up some Nutella with a bit of cream and mixing it with cocoa powder and vanilla to drizzle into your coffee. If you’re a chocolate lover as well as a coffee lover, you’re sure to fall in love! (Note: Nutella contains nuts, so if you have a nut allergy, stick with the standard chocolate powder or syrup). If you’re not aware of the power of nutmeg yet, then you’re in for a real treat. There are few things that signal fall and the upcoming arrival of the holiday season quite like nutmeg. The best part is that making a nutmeg coffee for fall is simple. Just take your favorite coffee and grate a nutmeg seed over it to your taste, or sprinkle in some nutmeg powder if you prefer. You can also add a little maple syrup for even more fall flavor. 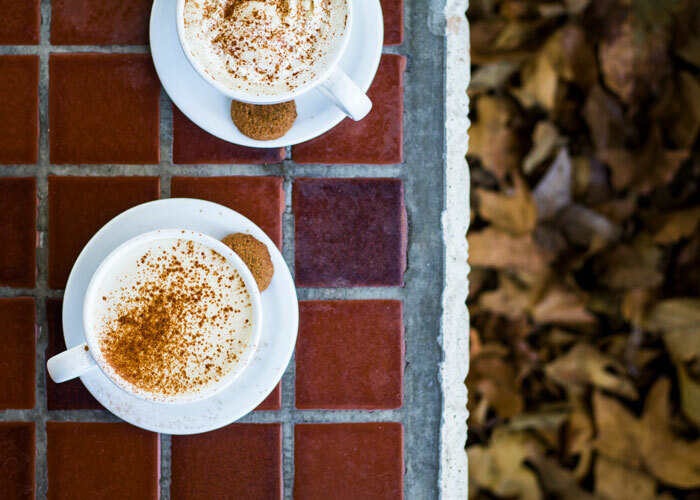 If you crave the sweetness of a Pumpkin Spice Latte but are looking for a different, yet familiar taste, why not try a Honey Cream Latte instead? Just add two teaspoons of honey to your mug, mix in some of your steamed milk, then pour in a couple of shots of expresso and add more steamed milk and foam. 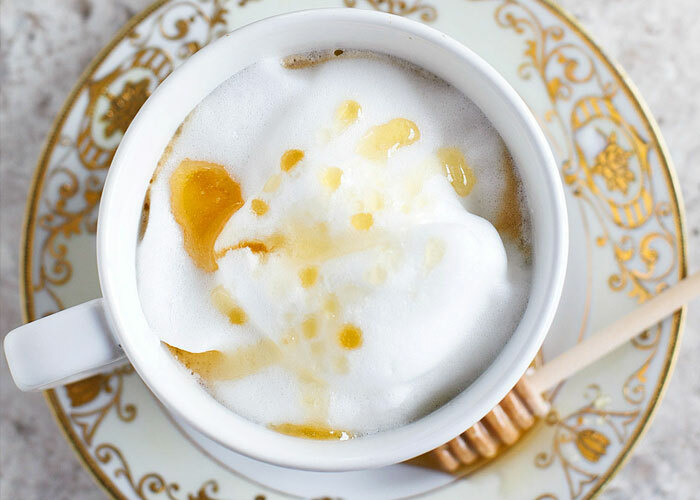 Drizzle a little honey on top and you have a delicious fall coffee treat that would make even the Queen Bee jealous! Fall is a great time to try different types of coffee drinks, and it can also be a great time to enjoy different kinds of coffees. If you have never tried Thailand coffee, the fall is a perfect time to give it a shot. Coffee from Thailand has a robust flavor, and the Paradise Mountain coffee you can get from The Exotic Bean is free trade, shade grown, sustainable coffee. To learn more about Thailand coffee and for other coffee tips and news, visit our website today.